Steven Satterfield’s dedication to seasonal cooking, and his unwavering support for local farmers is the driving philosophy behind everything he does. He’s the executive chef and co-owner of Miller Union in Atlanta. In 2015, he released his first acclaimed cookbook, Root to Leaf. In 2017, the James Beard Foundation awarded him the title of Best Chef in the Southeast. 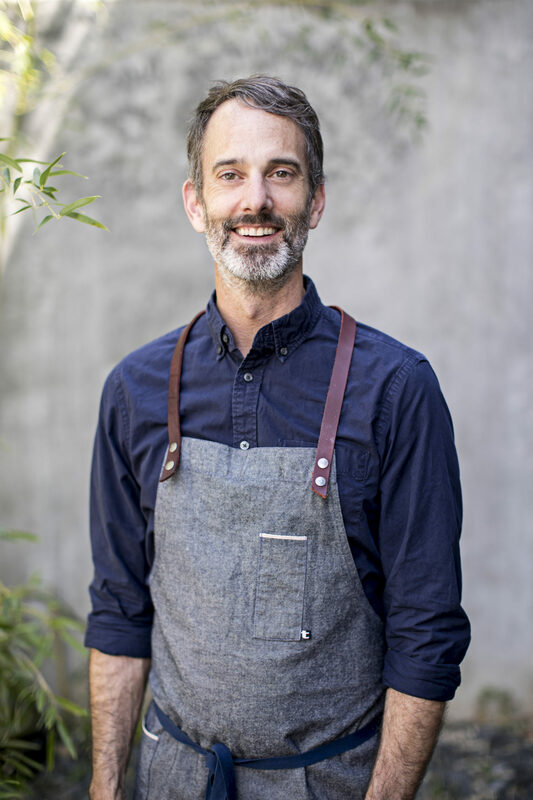 He’s deeply committed to Atlanta’s culinary community, through his work with Chefs Collaborative, Slow Food Atlanta, Georgia Organics, and Southern Foodways Alliance.